There are many residents in Florida nursing homes who rely on breathing tubes to stay alive. Breathing tubes supply the resident with the oxygen they need to survive. Anytime a breathing tube gets clogged and the supply of oxygen is diminished or cut off completely, the resident risks severe brain injury and then death within minutes. If you have a loved one who has suffered injury or death because of a clogged breathing tube in a Fort Lauderdale nursing home, the compassionate legal team at Yeboah Law Group is ready to protect your rights, and hold those responsible for your loved one’s injury accountable for their negligence. What are some of the reasons for needing a breathing tube? What causes a clogged breathing tube? Breathing tubes can get clogged by food, saliva or mucus. When the breathing tube becomes clogged, oxygen can no longer flow freely. It can be a dangerous situation when a breathing tube gets clogged. An attentive staff person will quickly identify the problem and address it right away. There are other additional injuries that can occur from clogged breathing tubes. These are just a few examples of the types of injuries that can happen. 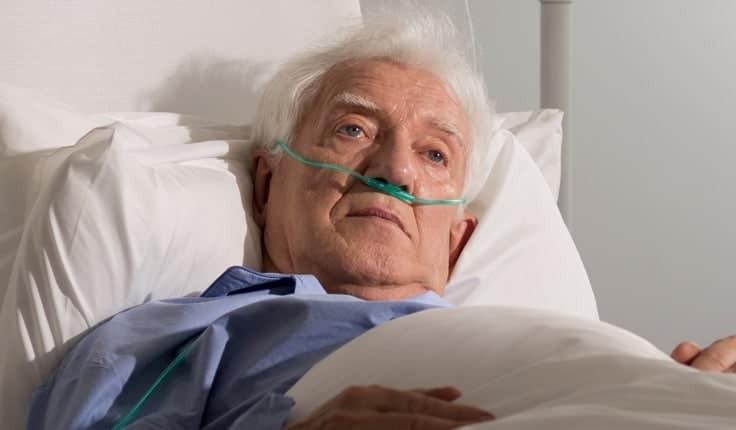 If your loved one has suffered an injury that was the result of clogged breathing tubes, you may wish to schedule a consultation with one of our trusted Fort Lauderdale nursing home negligence attorneys to discuss your legal options. Having properly trained staff on hand at all times to monitor the resident’s breathing tubes is critical because of the high risks associated with clogging. Many of the injuries associated with clogged breathing tubes can cause irreversible injury, so prevention is essential. When a person relies on a breathing tube, he or she will be required to have periodic blood tests and chest x-rays to monitor the blood’s oxygen levels and the blood gases in his or her body. Based on the results of these tests, the ventilator’s airflow might be adjusted so that it is working effectively. The respiratory therapist will also occasionally suction out the breathing tube and clear any mucus from the patient’s lungs. What can you do if you discover your loved one in a nursing home has an injury from a clogged breathing tube? A person who relies on a breathing tube will be unable to speak, so you will be the best advocate to make sure that he or she is receiving proper care. Observe how the staff checks the breathing tube and makes sure that they are properly hydrated. Don’t be shy to ask about the condition of the breathing tube and how often they get checked and cleared. Your hesitation to ask questions could be what allows the nursing facility to get away with neglectful practices that could ultimately harm your loved one. If you are uncomfortable with what you see, or if your loved one complains of pain or difficulty with the ventilator, talk to the staff and their doctor and get the situation sorted. If you see signs of neglect and you are not getting a satisfactory response from the nursing home staff, you are welcome to contact an experienced Fort Lauderdale nursing home negligence attorney from the Yeboah Law Group who will help you understand the facilities legal obligations and your options for taking action when they have violated the accepted standard of care. After dealing with a nursing home negligence injury, the prospect of taking on a legal battle might not be an appealing one. 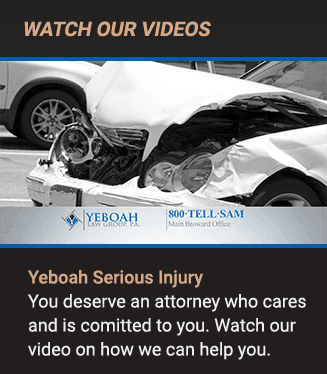 With the compassionate Fort Lauderdale nursing home negligence attorneys at Yeboah Law Group, you can feel confident that you have competent counsel, and we will fight for maximum compensation for you.  You are invited to call us at 1-800-TELL-SAM or complete our contact form to discuss your nursing home negligence case today.